Hang out, eat snacks, and share your ideas on how to make the Library awesome! NEW TIME & NEW NAME! 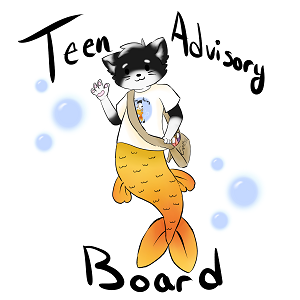 Beginning in September 2018, Teen Volunteer Council will be called Teen Advisory Board (members still receive volunteer credits) and will be held from 6:30-7:30 to allow for the changes in the Davenport Schools' bell schedules.